In today’s competitive environment, Innovation professionals are becoming in demand around the world. A globally recognized innovation certification shows employers that you have the knowledge, experience and innovation best practices to effectively contribute and manage innovation projects and systems inside an organization. GIM Institute certified innovation professionals are able to successfully lead innovation efforts in ambiguous, uncertain and fast moving environments. Apply the tools and concepts you learned to find new growth opportunities in any function, business or industry. Moreover, we continually update and improve our content to ensure that our certifications reflect the current skills, knowledge and best practices you need to succeed, and stay current as the profession changes. Part of that marketability comes from the prestige of our innovation certifications. Our GIMI credential is the only one designed specifically for innovation and globally recognized. Our global standards has created a clear and consistent pathway for innovation professionals around the world. Moreover, we have been working with universities, corporations, industry associations and governments to spread the adoption of the standards around the world. Our certifications entitles candidates access to the GIM Institute’s network of certified professionals around the world. Connect to and learn from certificate holders. Find new ways to solve innovation challenges or further your career. Our certifications are not based on one specific industry or methodology. Our certifications are relevant worldwide, giving professionals the recognition and flexibility to use their knowledge, skills and competencies anywhere regardless of job responsibilities or career levels, and are transferable between companies, industries and geographic locations. Distinguish yourself from others. 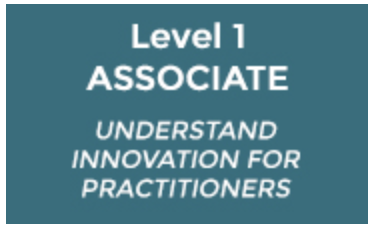 Candidates certified by GIM Institute represent a unique cadre of trained innovators with the proven innovation ability to understand and manage innovation across and beyond the organization. Ready to apply? Register to our online system to get started. Level 1 certification is designed to teach you about the use of idea generation tools and to apply them in creating more and better ideas. 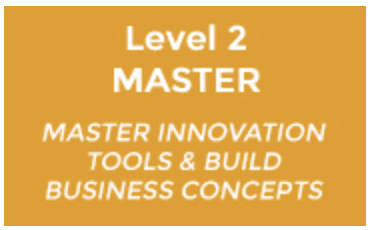 Level 2 will apply Level 1 learning to a real-world issue or challenge on generating new growth ideas or opportunities for the organization. 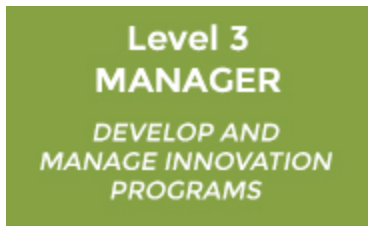 Level 3 certification reflects an understanding of the innovation management techniques that an innovation manager needs to succeed. 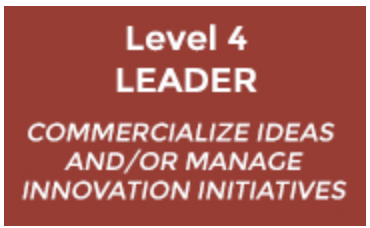 Level 4 applies Level 3 learning to real challenges and coming up with insights and solutions in managing innovation in organizations.